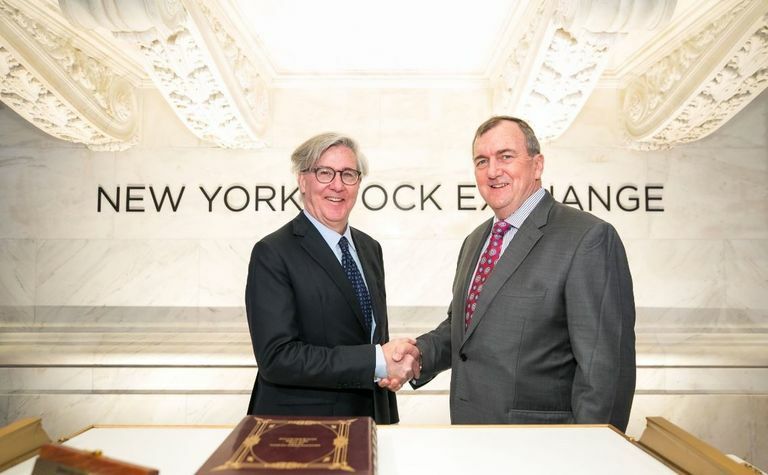 Enlarged miner Barrick Gold’s (TSX: ABX) executive chairman John Thornton received US$9.74 million incentive compensation for 2018 partly due to overseeing the company’s “transformational merger” with Randgold Resources. The incentive took his total compensation to $12.86 million. The board said Thornton had delivered against all the objectives set for him in 2018 and this, together with "personally developing and executing the nil-premium merger with Randgold which strengthened Barrick's position across all core metrics relative to its senior gold peers", was reflected in his incentive compensation for the year. 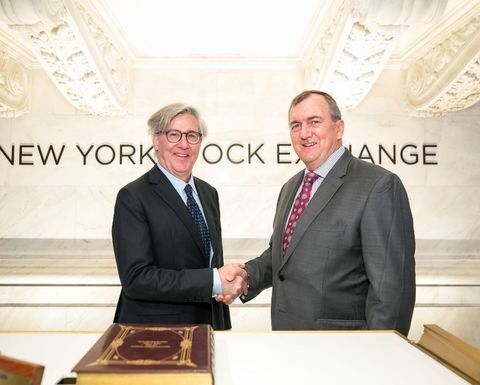 Barrick said its share price on the New York Stock Exchange had increased 29% from the announcement to the completion of the Randgold merger, while its senior gold peers increased by an average 7%. Thornton had to use a majority of the after-tax proceeds of the incentive payment to buy Barrick shares, acquiring a further 215,000, which he must hold until retirement. "He now holds 5,215,000 Barrick shares, nearly 29 times his base salary," lead director Brett Harvey said. In an information circular ahead of next month's AGM, Harvey said the compensation committee gave Barrick's management leaders a collective grade of 50 out of 100, as measured against a long-term scorecard, which is higher than last year's score of 40. Thornton's compensation had been reduced a year ago to "better align" with shareholders' 2017 experience and to reflect setbacks with Acacia and Veladero. New president and CEO Mark Bristow converted his entire shareholding in Randgold to Barrick shares and held about 5.5 million as of March 1, worth about $68 million, Barrick said. Bristow said the company restructure was continuing and operationally, mining plans were being shifts from a cash-flow optimisation basis, to a model focused on "optimising the orebody and the margins". Barrick has since struck a Nevada joint venture agreement with Newmont Mining, which is aiming to reclaim the title of the world's largest gold miner through its proposed merger with Goldcorp, being put to shareholders this week. Barrick has reconstituted its board to nine members and said it was searching for "an equally-qualified female candidate to appoint" after María Ignacia Benítez lost her struggle with cancer earlier this year. Its AGM will be held on May 7 in Toronto. Barrick's Canadian-traded shares have climbed from a 52-week low of C$12.54 in early September, prior to the merger announcement, to a high of $19.49 last month. They closed down 7c to $18.04 on Friday to capitalise it at $31.6 billion.